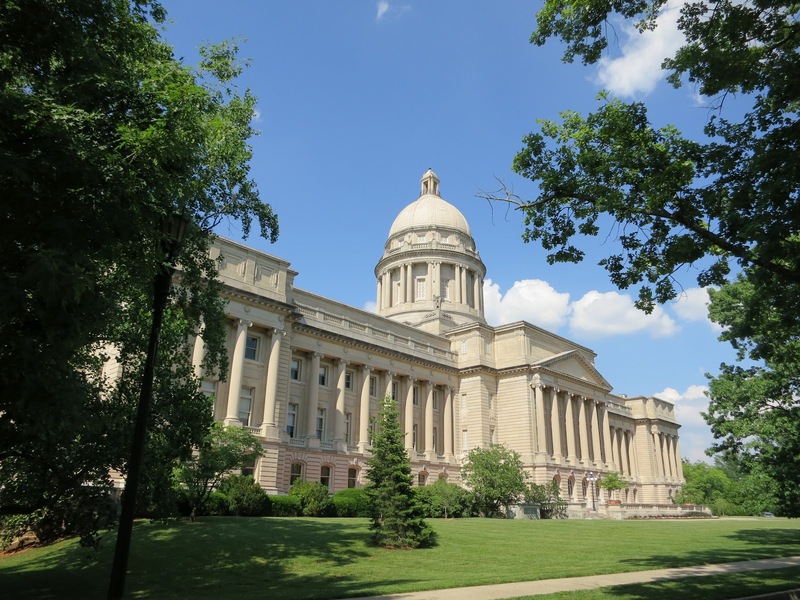 When a legislative session is underway the KPMA provides access to bill tracking and the latest information flowing through Frankfort. With the help of Goss Samford, KPMA produces the KPMA Advocate to inform its members. Contact us for more information regarding the KPMA Advocate.